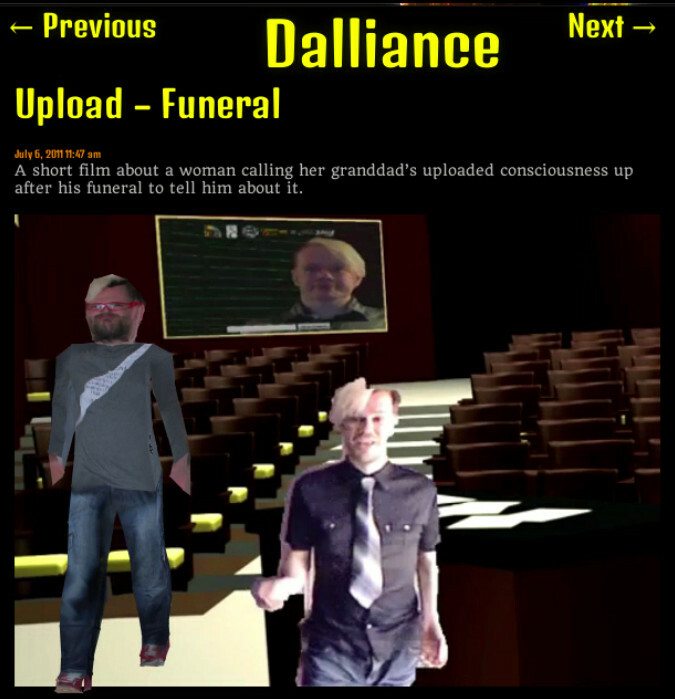 Here’s a screen-cast of me watching the vPre on my website pace about in front of the film I made of a virtual me in which the background features the first virtual me I ever made. Just NAME someone more egotistical than that, I dare you! Well, okay, if you want more, Summon the vPre! The button is in the bottom left corner. Previous post: Mark Steel’s Rant.